Often referred to as the knit one below, this stitch is executed by knitting into a stitch one or more rows below the stitch on the left hand needle. The knit below stitch will safely unravel a stitch to create texture and is the foundation of brioche knitting. New Knit Along – Coming Soon! I am guessing that you do knit into the stitch 4 rows below. The stitch on either side of the K4B should be a knit or purl to anchor it in place. No need to add stitches. I am trying to knit a baby blanket that calls for K4B. Is that knit in the same way, just 4 stitches below? Also the instructions do not say to add a knit stitch in between each K4B. Do you think this is an error. Could you PLEASE post how to UNKNIT a knit below row? I love this website. It is awesome. I am knitting a baby blanket and have torn it out 3 times. Your videos have save me from the fourth one. 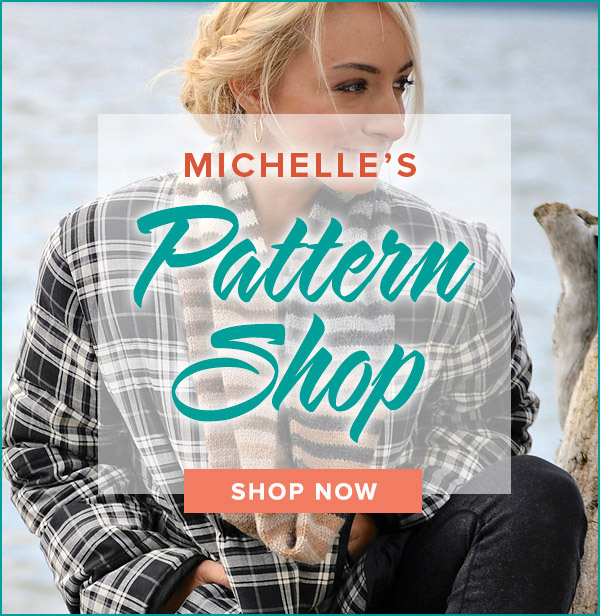 Thank you for my new knitting education site. I just watch the video of knitting one below because it mention it was the foundation of the brioche stitch. Will you ever do a video in the brioche stitch with stockinette stitch? Hmm. A knit below stitch needs to be anchored on all sides. Perhaps the second row should have the knit below stitches staggered from the first row. My mother in law and I are trying to make slippers from Grandma’s pattern. The whole family loves these things so we thought we would give it a try. The pattern calls for knit 1 purl 1 and then knit 1 below, purl 1 to the end. This is supposedly for every row. Based on your video you should have a plain row of knitting after a knit one below row. When I follow Grandma’s pattern, I wind up with loops and it just doesn’t look right. Could I be doing something wrong or should we be putting a plain knitting row in between each knit one below row? Wow! What a wonderful, clear, and concise explanation of this stitch. 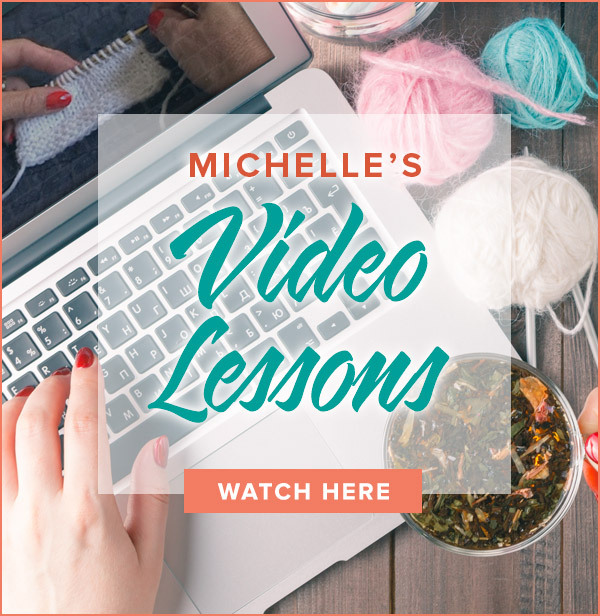 I am in the beginning stages of reading, preparing gauge swatches and reviewing all your videos in preparation to knit your blanket/throw project presented so well in your newest booklet “Building in Color”. Thank you! I am so grateful for you generous sharing and teaching. I’m constantly referring new knitters (like me) to your site to learn their stitches. AND I tell them the best way to start is Building Blocks. That project and your tutorials has made me a far better knitter than I would have been without you. Thanks for growing your skills with me! Happy knitting!!!!! I just picked up “Building Blocks” at a LYS. Excellent book and the videos are such a bonus to the book. Excellent, easy to understand and follow and an easy way to learn new new stitches as both appeal to the visual learners, read it, see it, do it. Can’t wait to see your next creation in the same format. I’m hooked, thanks! Nice video! Always wondered about that stitch. Thanks for the very clear instructions. Michele, as usual, your video instructions are GREAT! Thank you!